The Style Show: Your Future in Focus by iAcademy. Your Future in Focus by iAcademy. At first, I am not that familiar with iACADEMY. All I knew was that they were an institution that specialized in Computer Engineering, Programming or anything related to it. Having been excited to attend a University in Manila, I neglected to check out other schools other than the ones being found in U-Belt. Until Last Saturday, August 25, 2015, I had the chance to attend their open door presentation and discerned what was in store for everyone. The information were discussed by top notch professors from different known companies like IBM, Microsoft and a lot more. One of the strongest academic foundation of iACADEMY was the Computing Course. Its program was tied to a real-world curriculum that was meant to make students industry-ready for their chosen career. 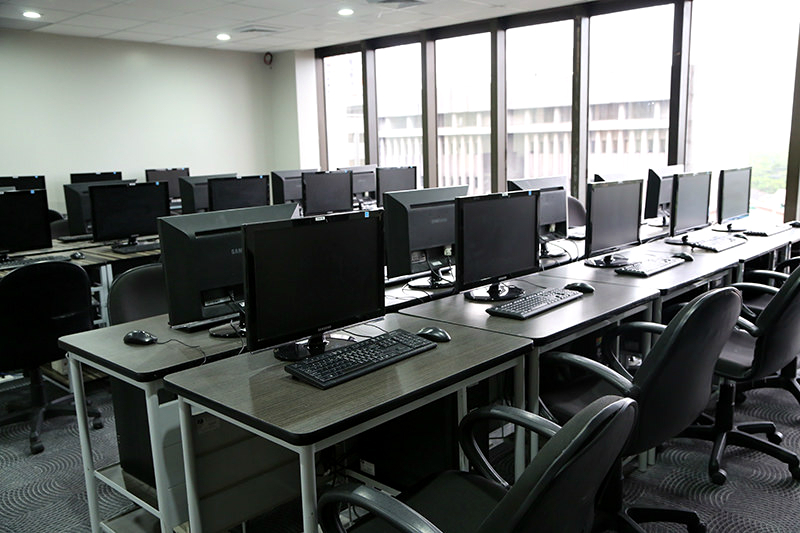 Moreover, the school was also known as the ASEAN region's first IBM Center of Excellence and an official Microsoft Training Center in the Philippines. The school already produced multi-talented alumni in Software Engineering, Game Development, IT and Web Development. The School of Design was one of the most favorite courses in College. When talking about Design, it was not only focused on Multimedia Arts, Graphic Animation but it was also tackling Fashion Design as a course (Visual Merchandising, Styling and Dressmaking). The School believed that it will take a more focused and practical approach to a course that was traditionally based on the subjectivity of a student's talents. They will ensure that a pupil will definitely land a job after comprehensive theories, practicums and intensive internship. Once they were well-equipped, they will become assets to becoming the future game changers. 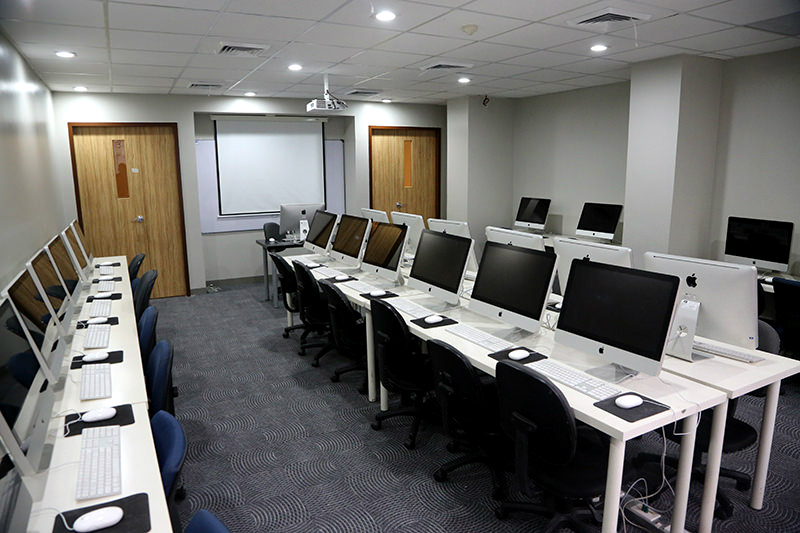 In line with the expanded curriculum made possible by Department of Education, iACADEMY added a Senior High School Program giving students a wide comprehensive view of Computing, Business and Design. This will help students to choose what field they will be interested in as they enter a higher education. Moreover, the academy was marked as a Bully Proof School which were focused on Guidance, Seminars and Activities avoiding conflicts between pupils. Together with an innovative approach in Philippine Education, the school attracted me to enroll and pursue a short course in Visual Merchandising. As I gain knowledge with the help of this school, they will help me become a game changer. This will be a good way to outshine the norms in qualifications and set up a high standard of competencies in employment.